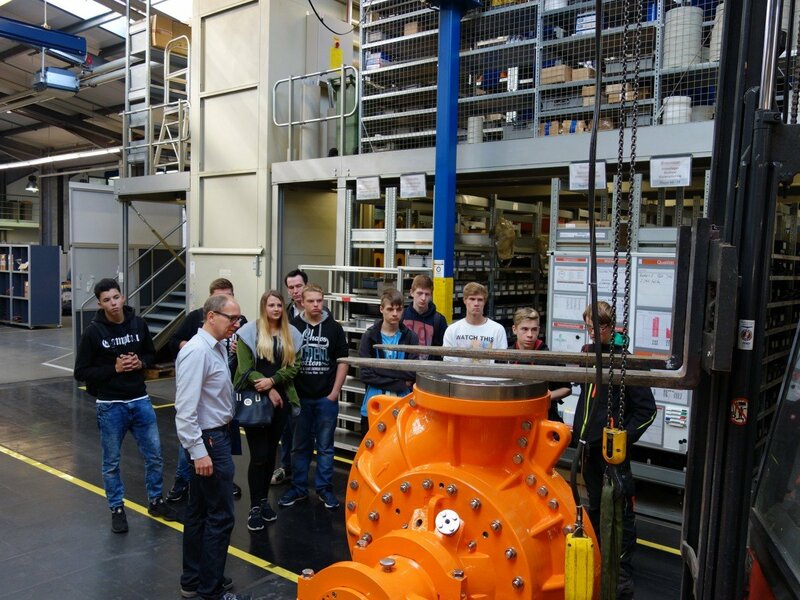 On occasion of a practical week of entrepreneurial responsibilities within the German mechanical engineering and plant construction, we had students from classes 9 E and KOA from the local Erich-Kästner-Schule in Ransbach-Baumbach visiting our facilities on 23.09.2016. 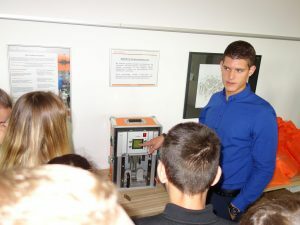 The MUNSCH trainees introduced their daily work-life, their products and projects and thereby gave the students a possibility to take in some first impressions that will help during the choice of a future job. 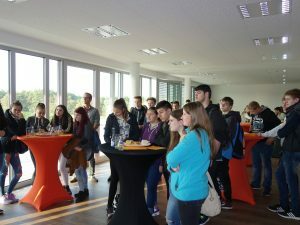 Ever since the company was founded, so for more than 50 years, MUNSCH has been educating trainees in Ransbach-Baumbach. 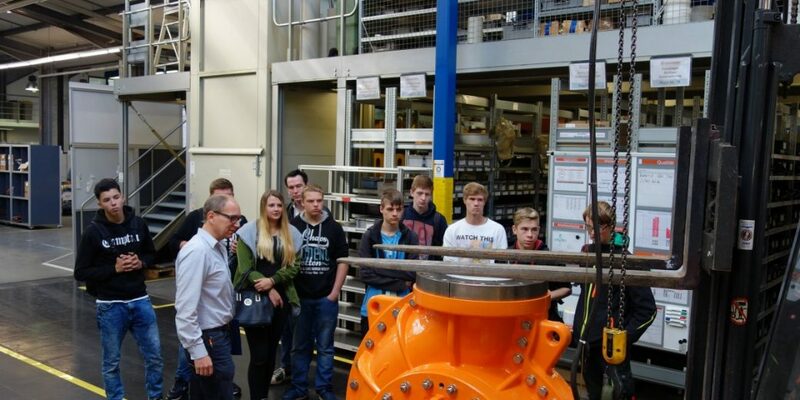 The proportion of apprentices at MUNSCH has been at ten percent for years now. Our experienced employees take high commitment in providing young people with general expertise, but also social competence, a sense of responsibility and the basic values MUNSCH stands for. 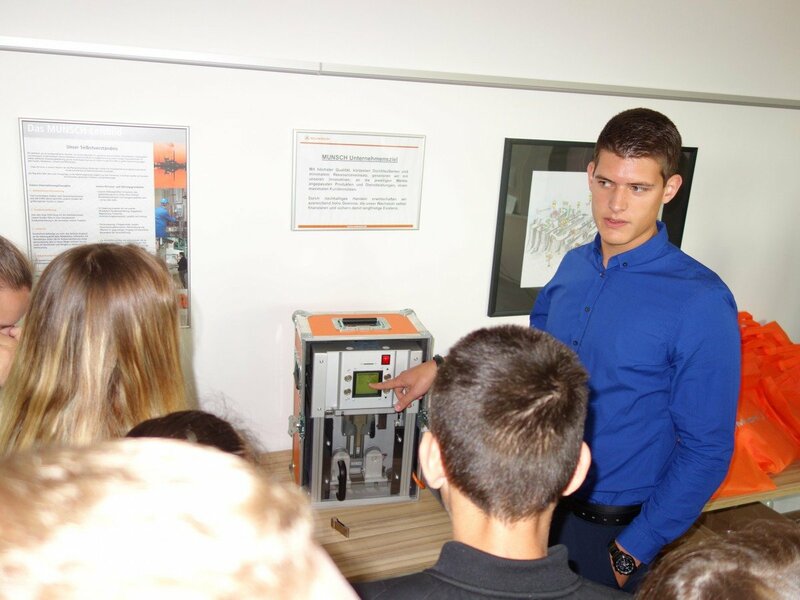 This also includes working on environmental efficient solutions.